Two of fall’s most anticipated releases are now streaming online. Over at NPR, fans can check out Chvrches’ Every Open Eye, which isn’t actually due in stores until this Friday, September 25. The group has previously shared three tracks—“Clearest Blue,” “Leave A Trace,” and “Never Ending Circles”—online, but the NPR stream is a good way to dig into the album as a whole. 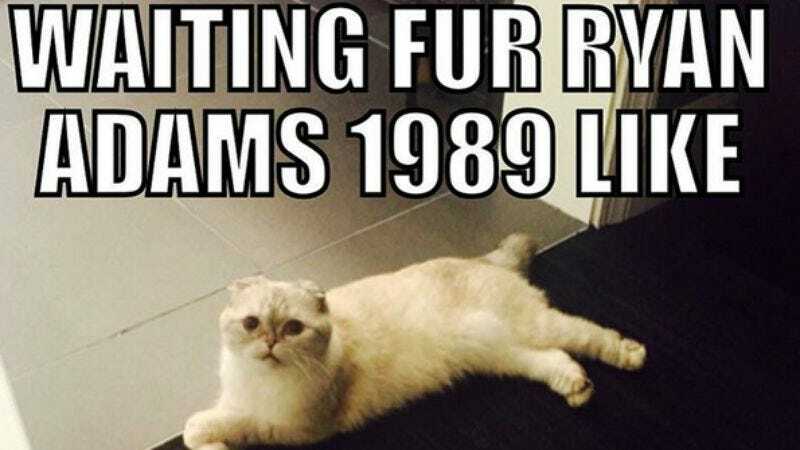 In “very exciting to Taylor Swift” news, Ryan Adams’ take on Swift’s 1989 is also now online. Out today, the album is currently available for purchase on sites like iTunes, but, for cheapskates or those of us who—like most people—will just listen to the record once, it’s also streaming track by track over on YouTube.